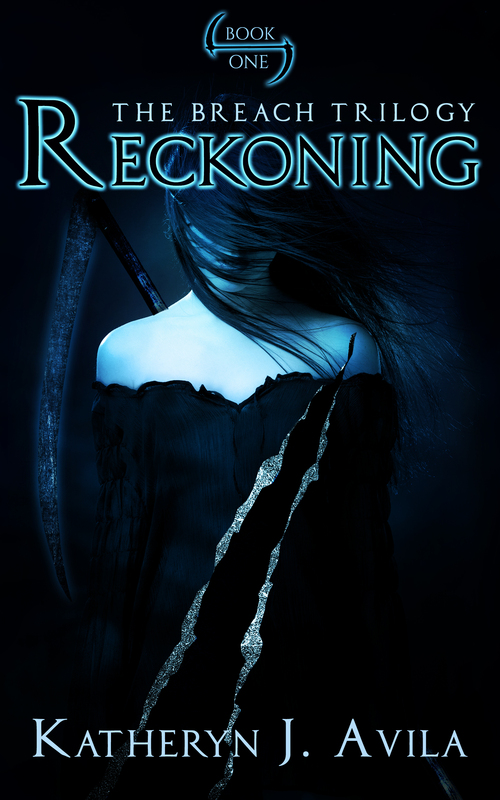 This page is dedicated to all things Reckoning! If you have any questions about my book, my characters, or anything of the like – please feel free to contact me here! If you want to check out my Breach Trilogy-related posts, click here. If none of these are your preferred retailer, shoot me a question with your preferred retailer, and I’ll let you know if it’s listed there and send you a link. Trailer courtesy of Elizabeth Abel.